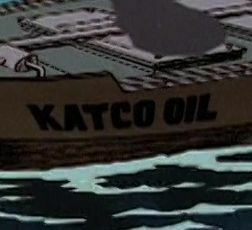 Supertankers belonging to the KatCo oil company. 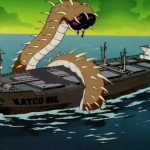 One of them was attacked by a sea monster which ate a hole through the hull so it could drink the crude oil the ship was bringing to Megakat City, and the captain ordered the crew to abandon ship. 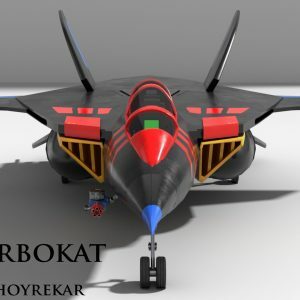 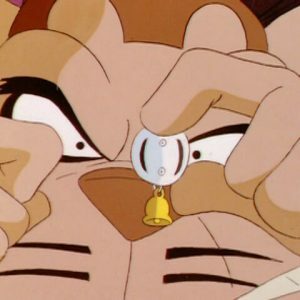 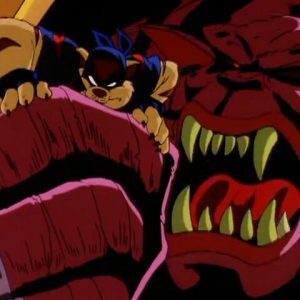 The SWAT Kats destroyed the monster and despite the damage, the vessel remained afloat. 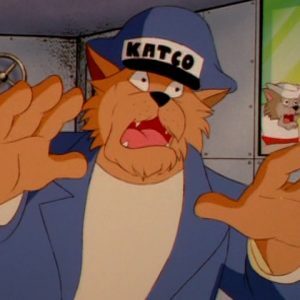 Later, after the SWAT Kats returned from the Dark Ages, Callie Briggs alerted them to a second KatCo tanker under attack by another monster. 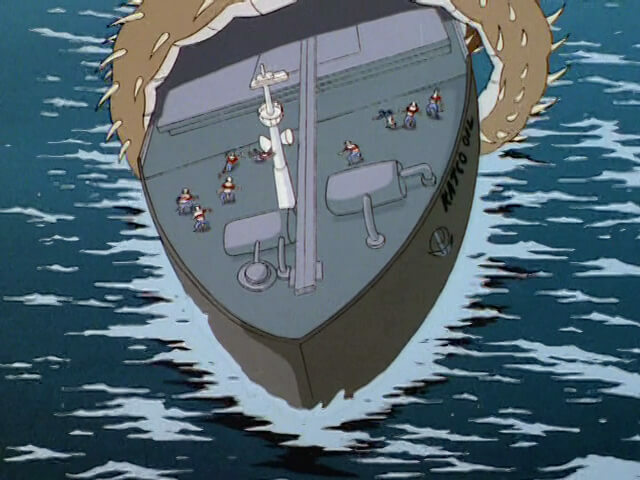 They flew into battle to rescue that ship as well and were presumably successful.